SUITS has been renewed for a sixth season, USA Network announced. SUITS’ upcoming sixth season will be 16 episodes. Are you excited for more SUITS? 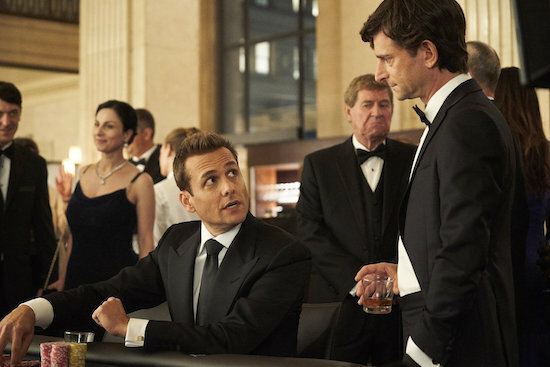 SUITS has been renewed for a 16-episode fifth season, USA Network announced. Season 5 SUITS will debut sometime during summer 2015.